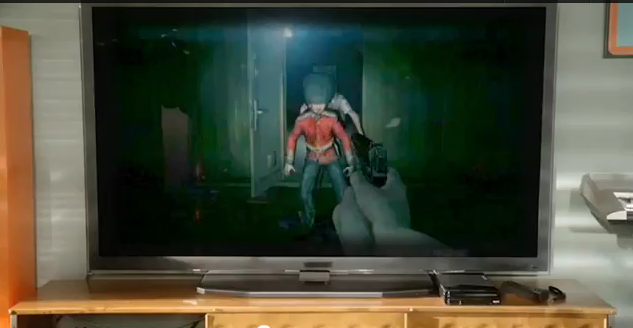 Ubisoft has announced their Wii U exclusive “Zombi U” and man I want to see gameplay! 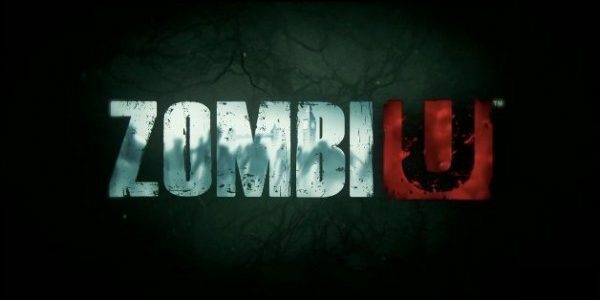 It is a FPS zombie apocalypse game but, designed especially with the tablet gamepad in mind so I’m looking forward to seeing how this game comes into play with Nintendo’s new console. These are screen shots from the Nintendo Direct from yesterday. 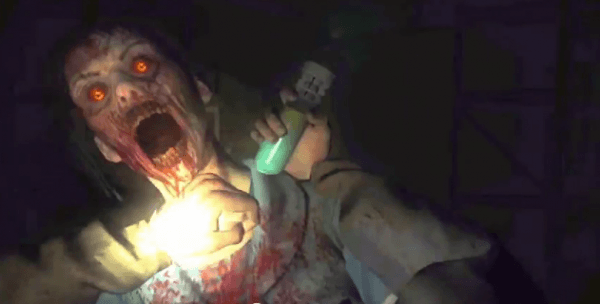 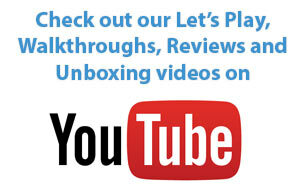 Check out below and watch the E3 Debut teaser trailer for Ubisoft’s Wii U exclusive Zombi U!